Sino wing has years of experience in design, exploration and manufacture. Our motto is “Quanlity, Reputation , Development” our bag series of products include: Backpack, Travelling bag, Trolley bag, Duffel bag, Brief Case, Cooler bag and so on. Our products are sold far to all over the world. 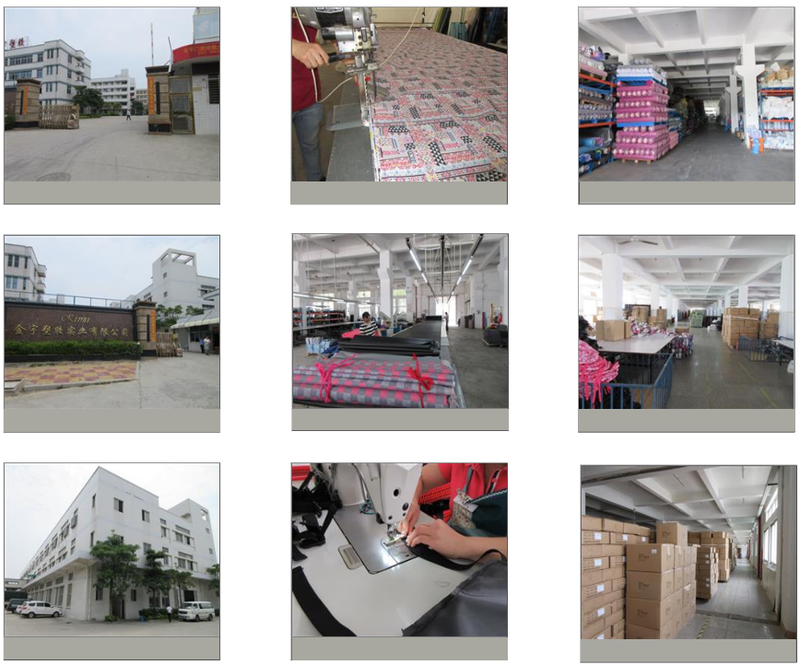 There are about 30000 square meters of the modern standard factory building and staff living area. At present, we have more than 500 workers and 500 various sewing machines including 25 computerized machine and 6 Die-cutting machine.